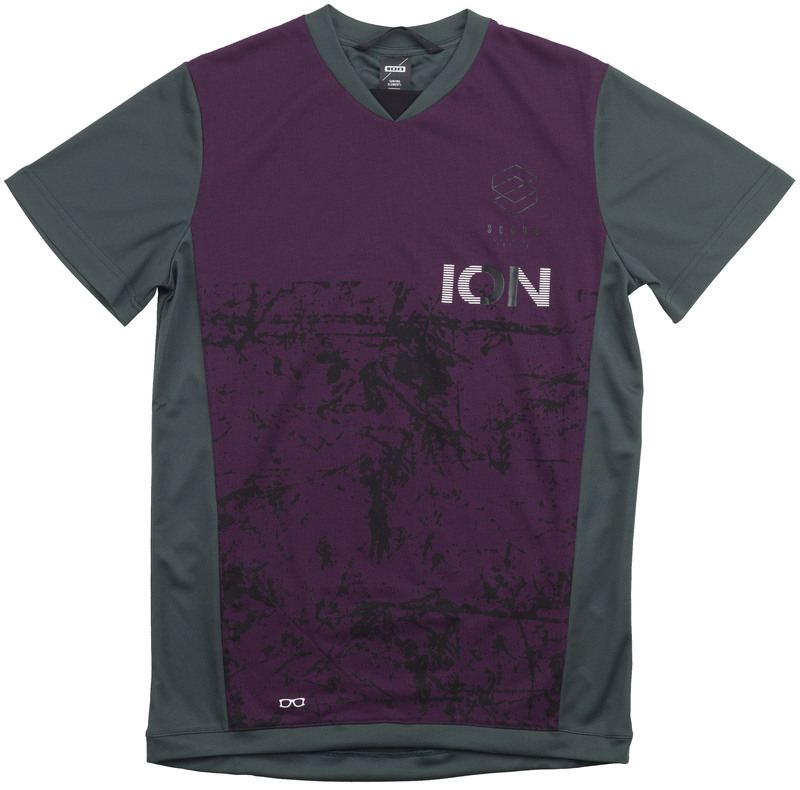 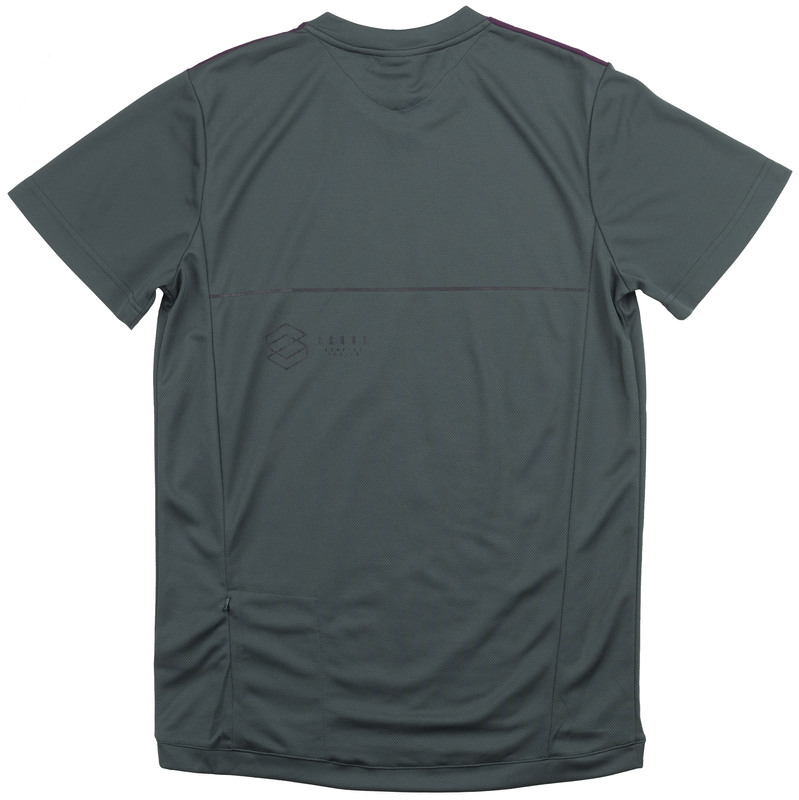 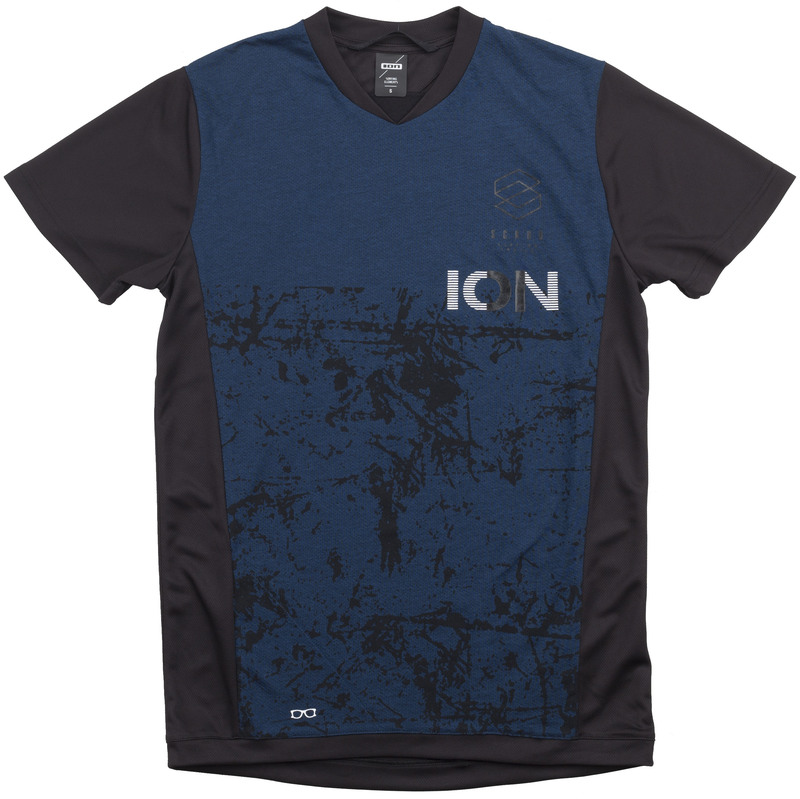 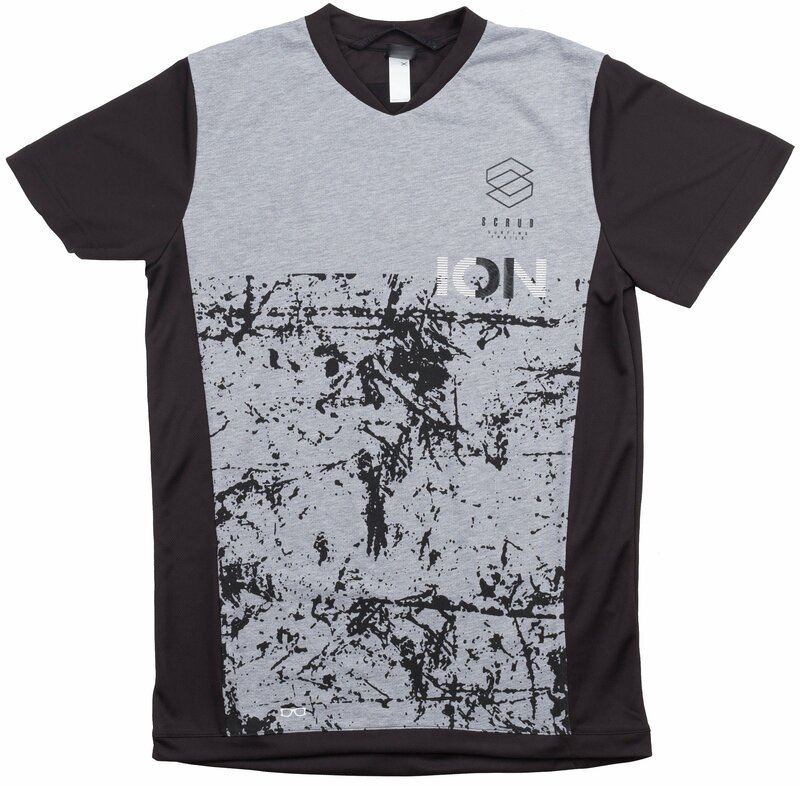 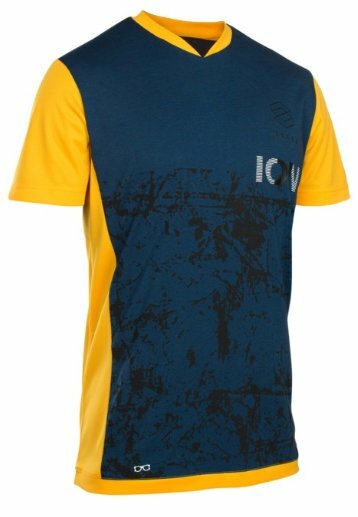 The Ion Men's SS Scrub AMP Cycling Tee 2019 is made from a unique fabric mix that utilizes DriRelease jacquard fabric, which has the look and feel of cotton with the benefits of performance fabric that dries four times faster than regular cotton. 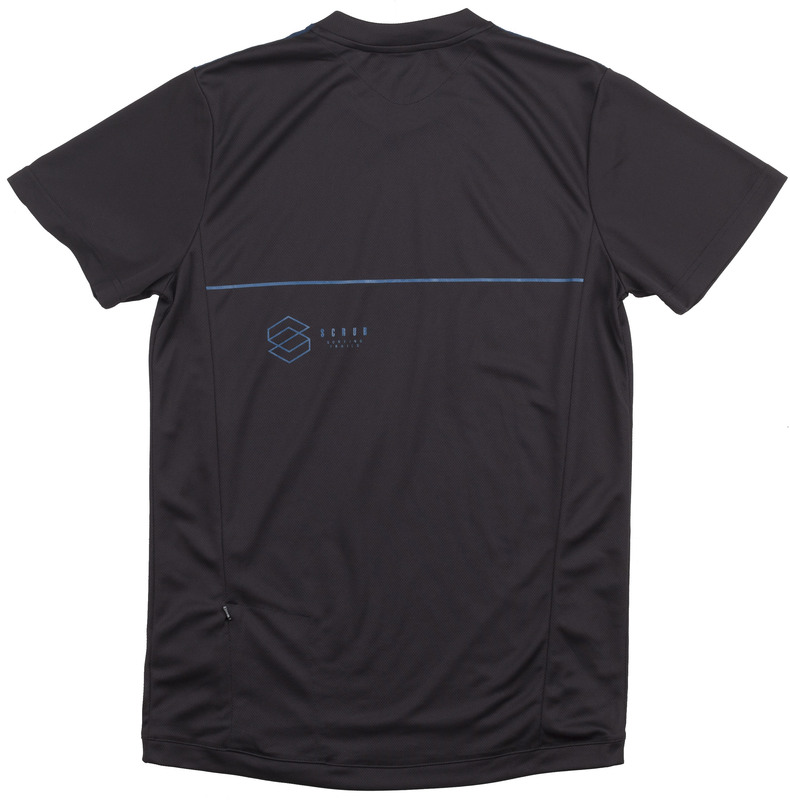 The sleeves and back are made from lightweight and breathable pique fabric for added ventilation. 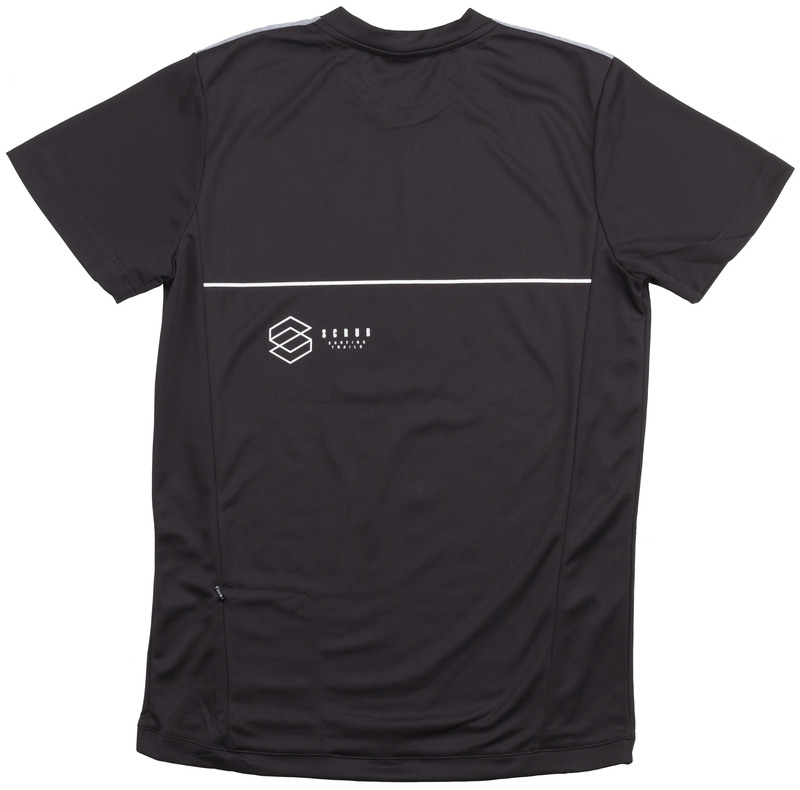 Keep your riding glasses/goggles clean and clear from dirt and sweat with the Clear Optics lens cloth and keep your lift pass in the safety of the ticket port.